Today at 19:00 EET the Catalan president, Carles Puigdemont, is due to hold a 'key speech'. 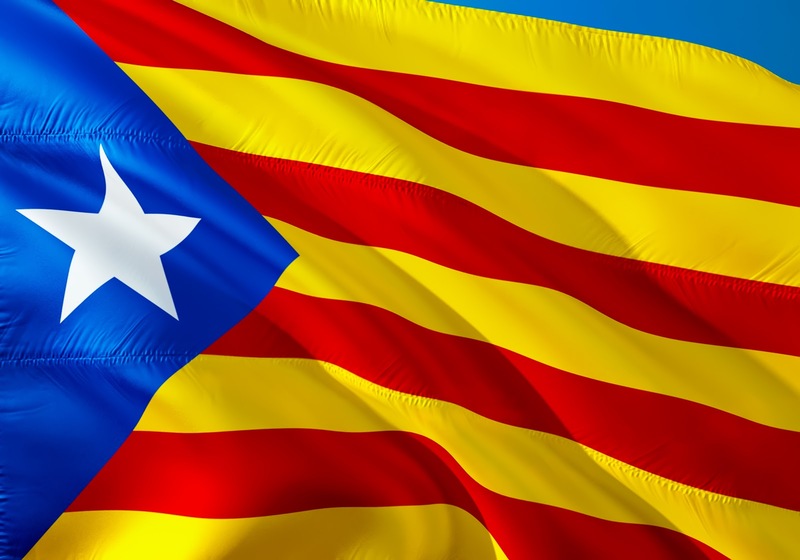 There is a chance that the president will use this opportunity to declare the independence of Catalonia from Spain. If this does occur, it may result in price gaps and increased market volatility. Please be advised to double check the free margin on your account if you have open positions on the listed instruments, as the amended leverage will be applied to open positions. Alternatively, please check our deposit options - most of which allow you to make instant payments that may be credited to your account in a matter of minutes. We also invite you to read more about the basics of risk management in the dedicated section of our website. If you have any questions, please don't hesitate to contact your local customer support team or your account manager.